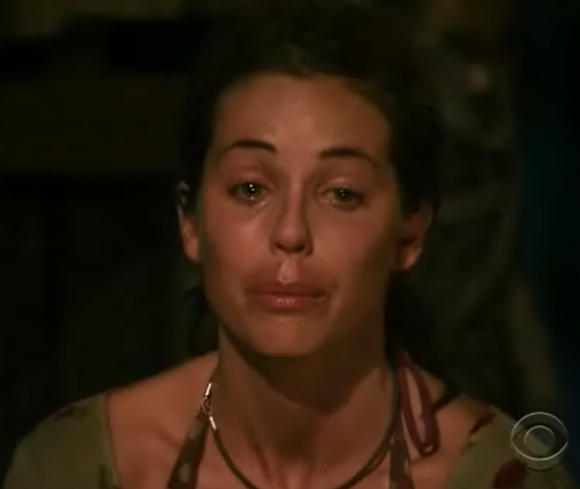 I Love Survivor: Who Cried It Best? Danielle DiLorenzo or Abi-Maria Gomes? Who Cried It Best? Danielle DiLorenzo or Abi-Maria Gomes?